It’s probably the best ballet film ever made. 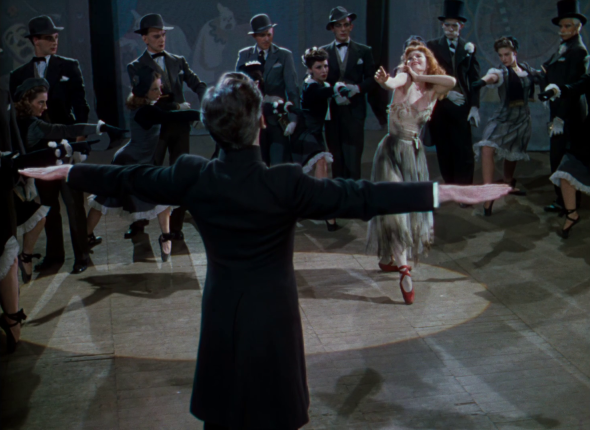 But The Red Shoes is much more than that, it’s pure cinema making and an extraordinary portrayal of the obsession of creativity and of the artistic world. Created by Michael Powell and Emeric Pressburger and their incredible production team, The Red Shoes (1948) changed the landscape of the world cinema. 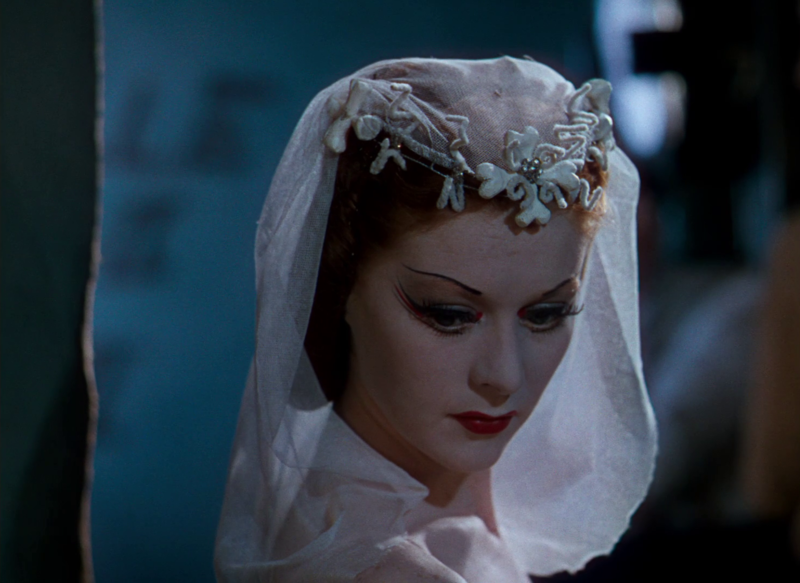 Through its magical use of colour, aesthetic, characters, design, choreography, camera movement, music and the extraordinary passion it transmits, the film was majestically woven into a cinema masterpiece, a compelling parable of the destructive demands made by art upon the artist: you live and die for your art. 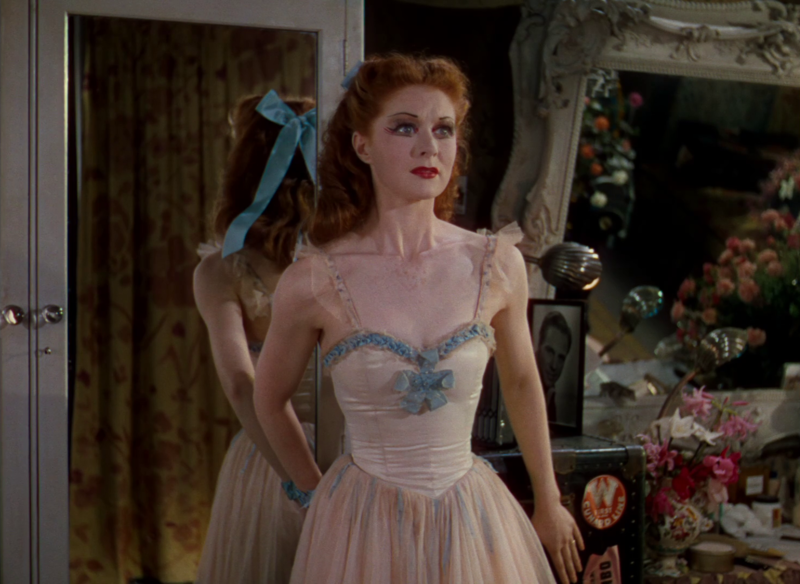 Victoria Page, played by Moira Shearer (a leading ballerina herself-she has such a dance posture and flawless execution), is a prima ballerina torn between the love for her husband and the love for dance. Using real dancers was one of the revolutionary ideas of the film, which brought together some of the finest dancers in the world, like Leonide Massine, Robert Helpmann and Ludmilla Tcherina, and casting a real ballerina in the leading female role was in fact Michael Powell’s condition to make the film. The result is something very rare, a movie made by real artists with real artists. 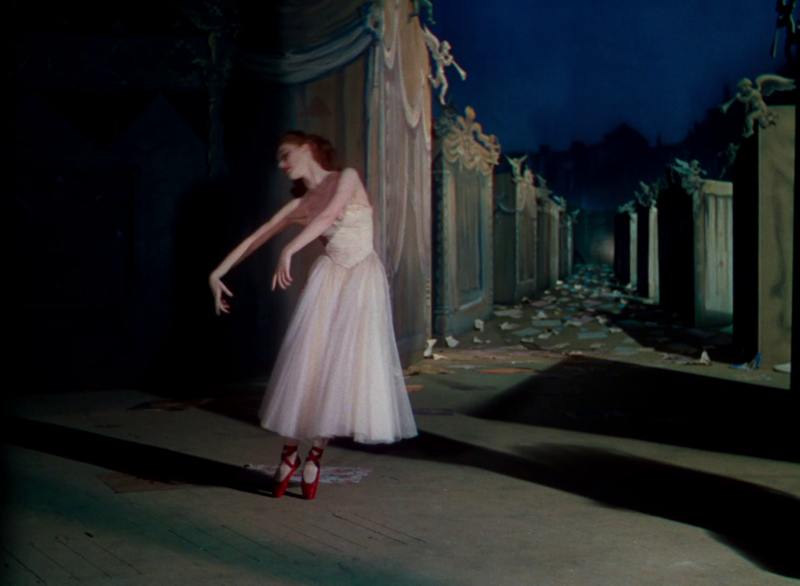 Part of what makes The Red Shoes so memorable is its aesthetic. 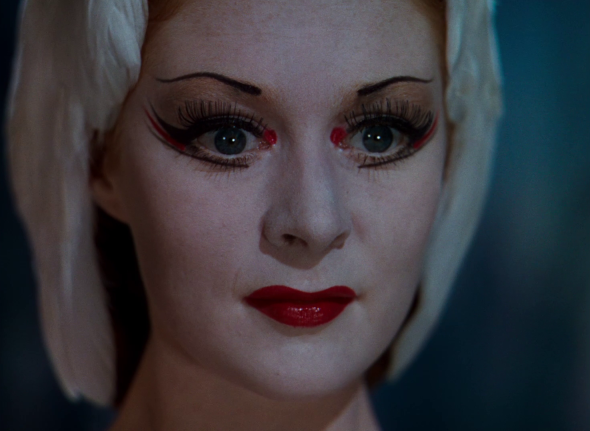 The film uses colour like you’ve never seen before. 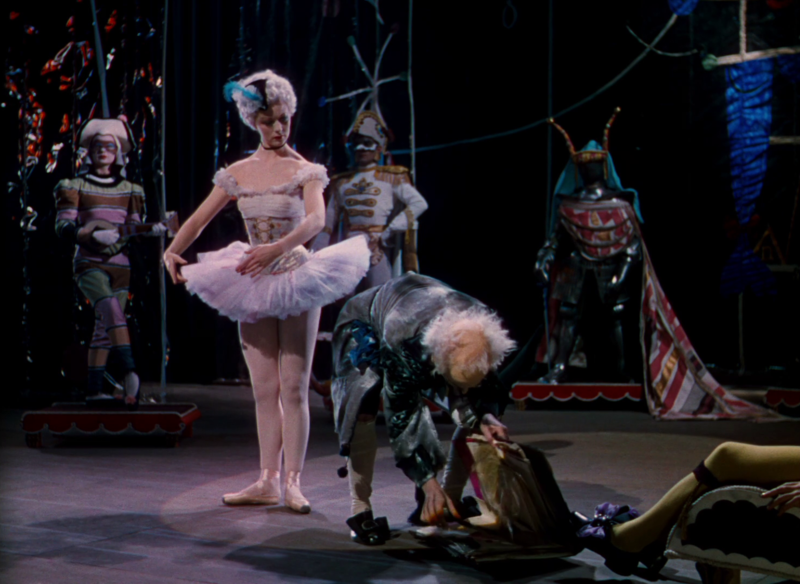 The stunning ballet costumes and layers of pan make-up transport us to another world, a world of dark fantasy. The dramatic effect of the ballet attire is further enhanced by the theatrical set decoration, the beautiful work of Hein Heckroth, the art director and costume designer, who was also a painter. 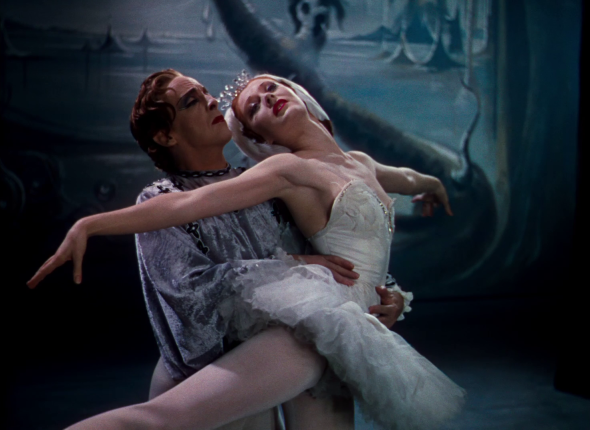 It feels like his otherworldly, symbolically charged designs and vibrant colours lure us into Hans Christian Andersen’s fairy tale, on which the film was based. 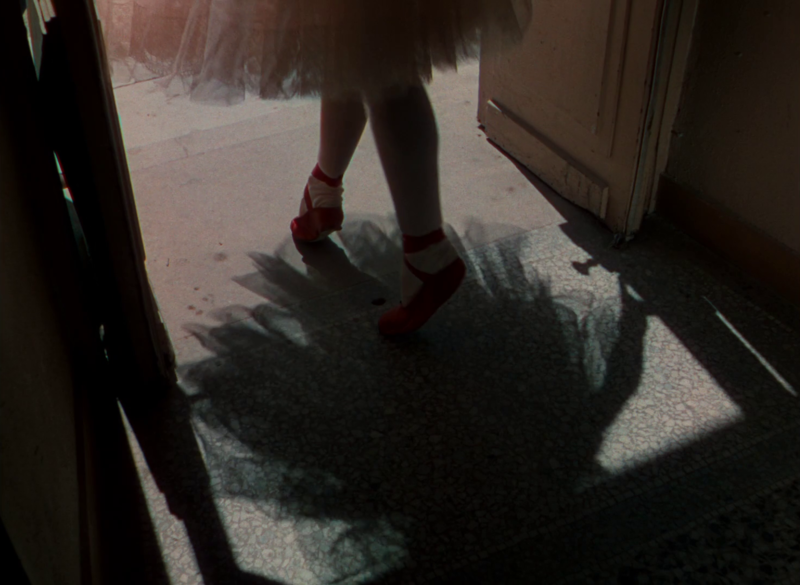 And there are, of course, the red shoes, those magic shoes that force their wearer to dance eternally. 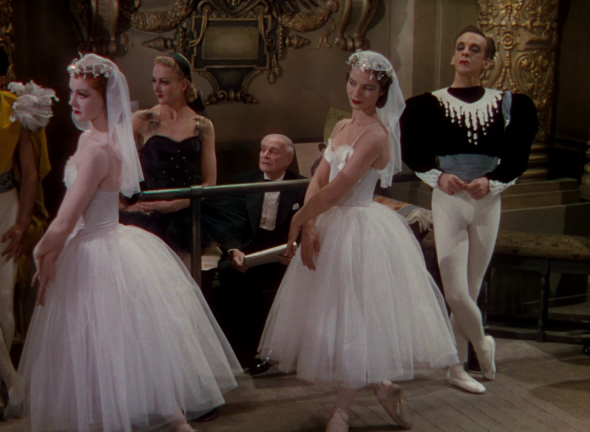 Anton Walbrook is brilliant in his portrayal of Boris Lermontov, the director of the ballet company. The figure of Lermontov is one of which Martin Scorsese says that it haunts his dreams. I can understand why. 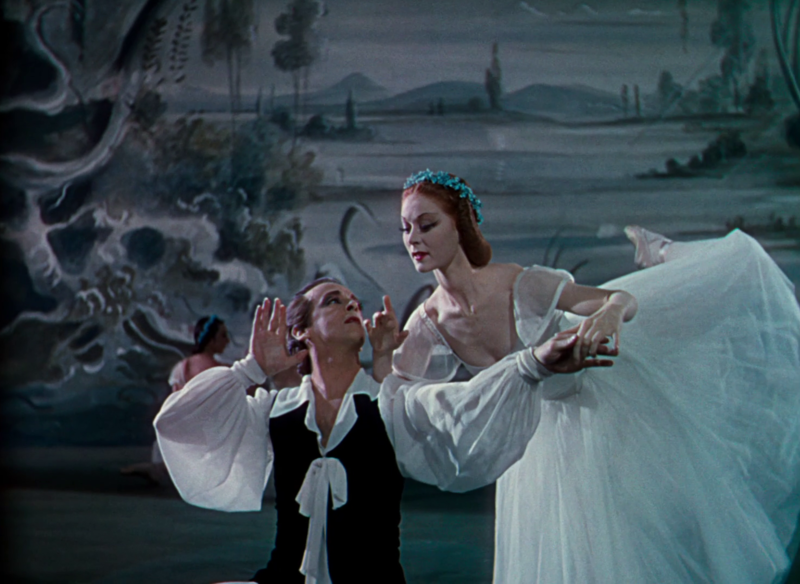 To Lermontov, ballet is a religion, and he is the image of the total creator, the artist as God, who creates using human materials. Moira Shearer, with her alabaster skin and flame red hair, was such a unique beauty. The colours of the film were in fact built around her hair colour and skin. 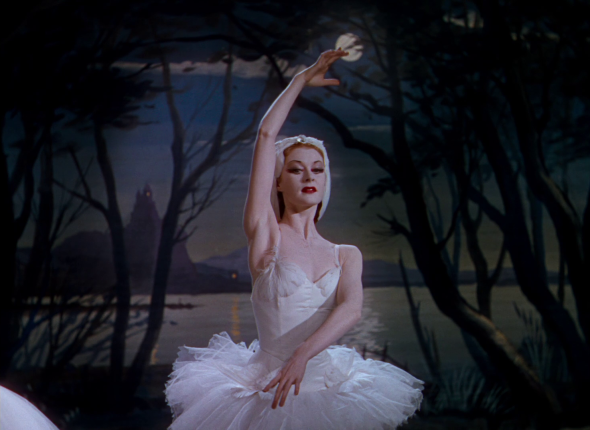 Her non-ballet costumes, designed by one of the greatest French couturiers of the 20th Century, Jacques Fath, are most suggestive in this regard, as you can see in the set above. 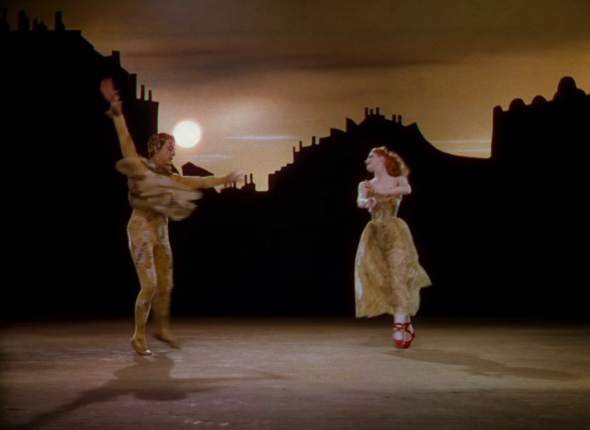 Ballet doesn’t come across very well on screen, but seeing the dance scenes in the film is like seeing it live. 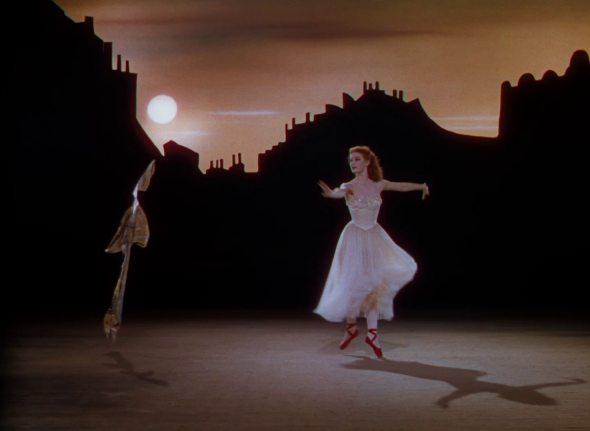 “The Red Shoes” ballet sequence, 17 minutes long, which becomes a parable of the ballerina’s life, simply casts a spell on you. The great Jack Cardiff, the cinematographer of the film, had never been to ballet before he began working on this film. Asked by Michael Powell, he had to learn everything about ballet by visiting all the ballet schools, going to Covent Garden and doing a lot of backstage research. His photography not only gives you the impression that you see the ballet live, but you get to see it from the dancer’s point of view, you move as she moves. I also like how the film manages to capture the complexity of the artistic environment and how artists work together. It grabs your heart and soul. Lermontov: “Because I … err… must”. It’s a sequence at the beginning of the movie, but it’s the essence of The Red Shoes. PS: If you are thinking of buying the film , my suggestion is to get the Blu-ray edition. 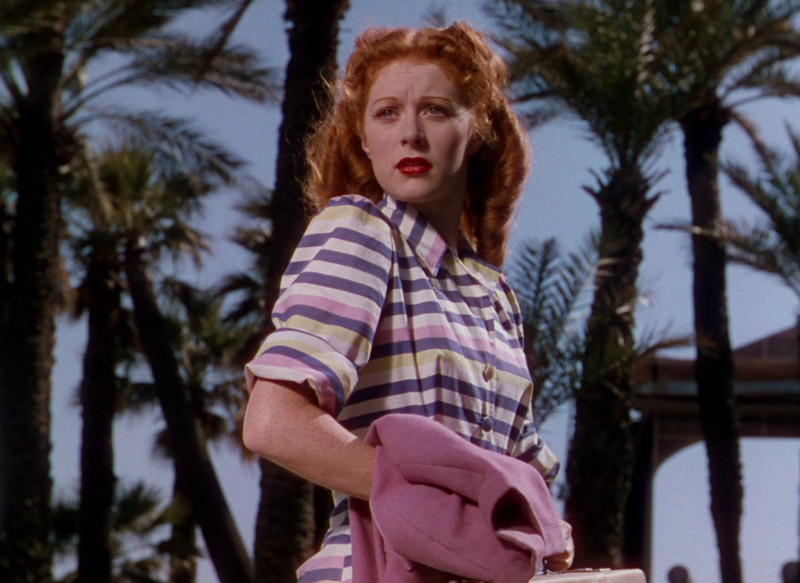 The film has recently been restored with the efforts of Martin Scorsese and his Film Foundation and it’s a huge difference between this release and the previous ones. What a beautiful film. My sister and I saw it over ten years ago, and the images still have me spellbound. 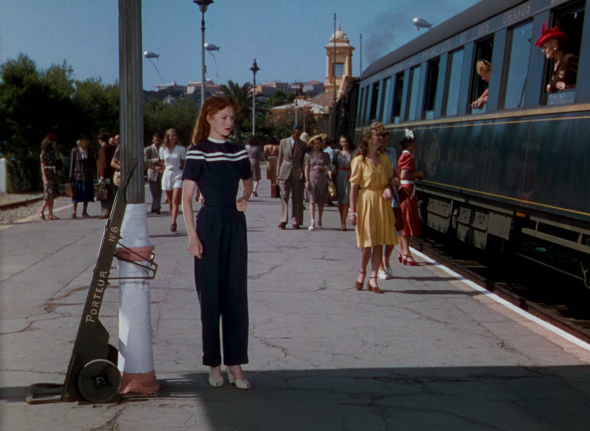 Ada, the images are wonderful (I especially love the first one and the one with the train). I’m so tired after all that gardening today so I’m going to come back tomorrow and read the post with my morning coffee. 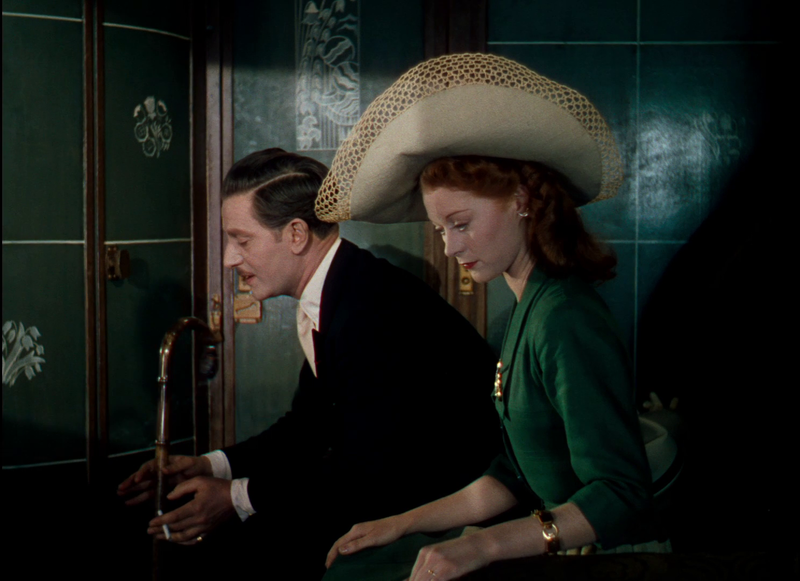 I have never seen the film and I get the feeling it will find its way to my want-to-see list. i am embarrassed to say i still have not seen this film. especially since i consider myself a film buff. i have started it a few times but somehow my attempts were always interrupted. i think it’s on netflix so i need to make sure to watch it soon. I am ashamed to say I’ve never watched it. Heard of it, of course, but never saw. 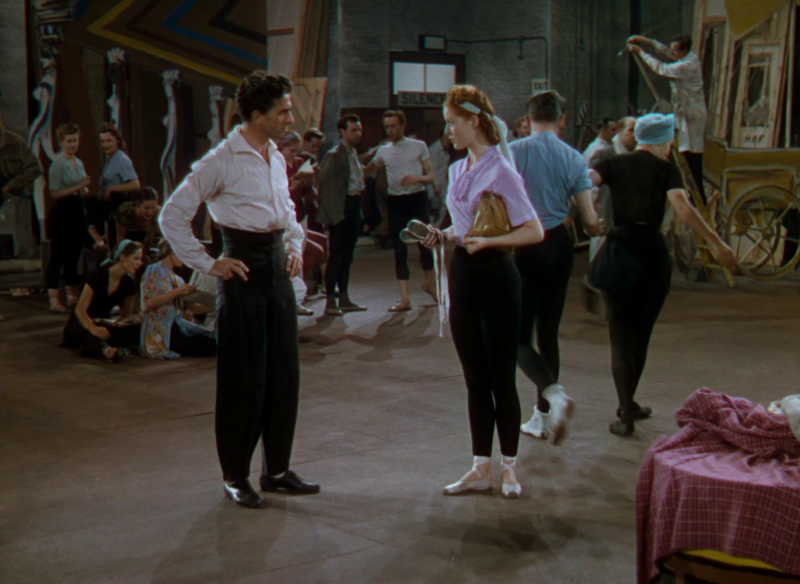 It was wonderful to read the story behind this movie, made me want to find a copy asap. 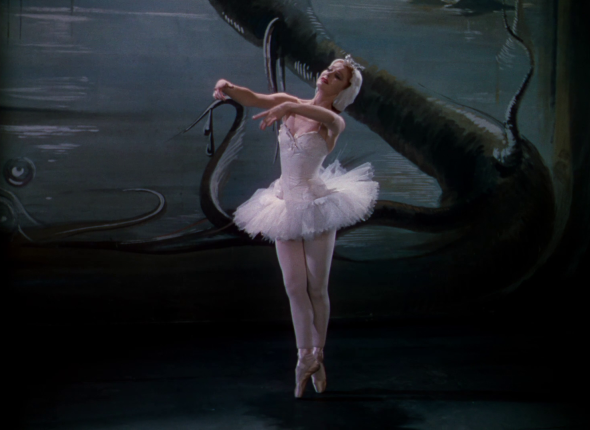 Dear Ada, I did ballet for 10 years and I feel I cannot miss this film…Your movie reviews are always so original and inspiring, thank you! 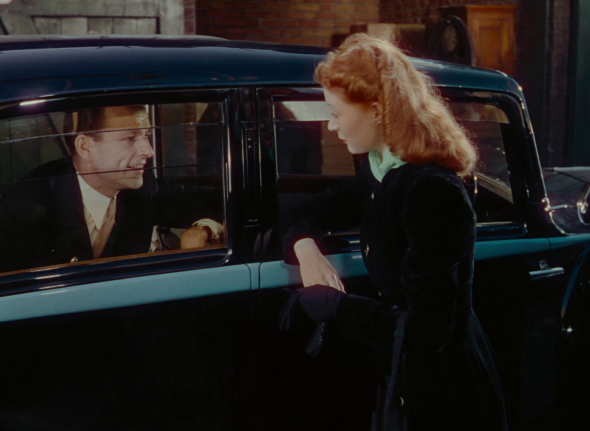 I first saw this film around age 10 and many times since. It too has haunted my dreams and continues to fuel my heart. What a perfect jewel.